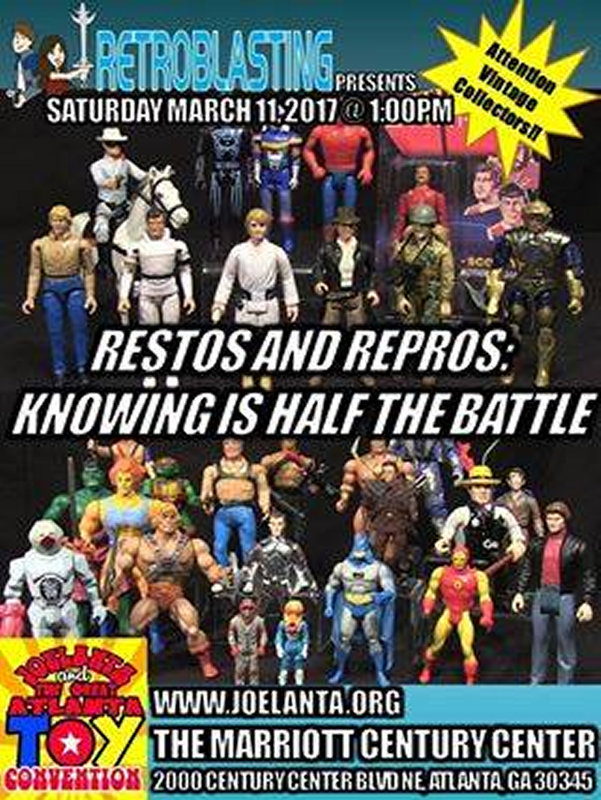 JoeLanta and The Great Atlanta Toy Convention Tomorrow! 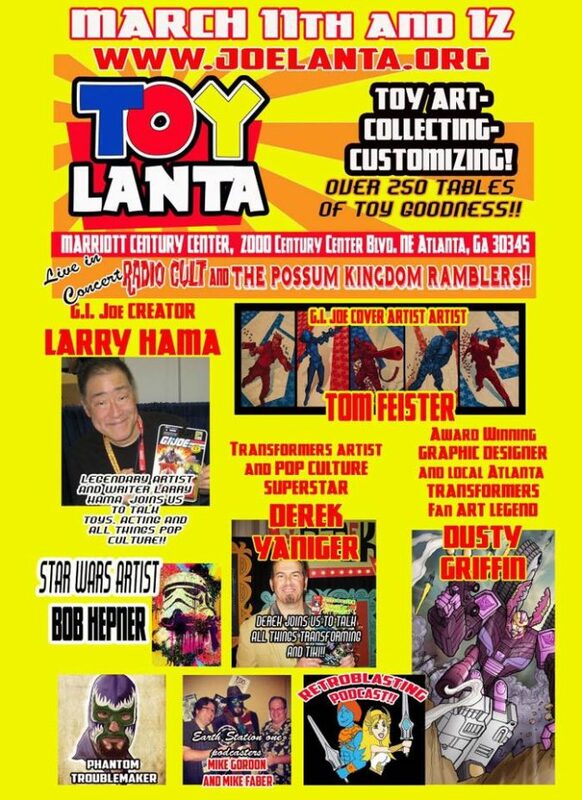 In case you hadn’t been paying attention, tomorrow is the big day for JoeLanta and The Great Atlanta Toy Convention. I’ve been posting about it every day here in PopCult, so you should have noticed by now. We’ll have one more, very special, countdown post later today, and if we’re lucky, I may be able to post some photos from the convention over the weekend. It’s all a matter of time management. 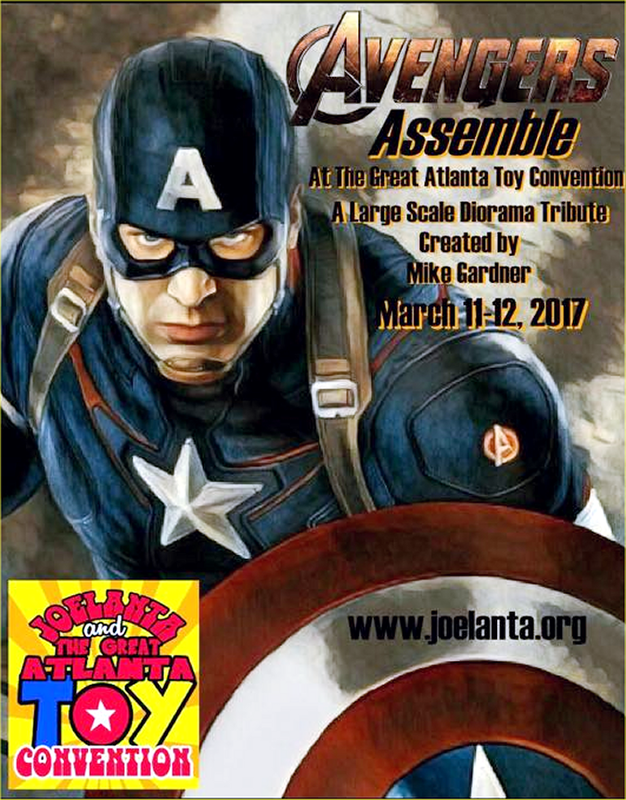 I’ve told you about some of the cool things planned for JoeLanta and The Great Atlanta Toy Convention. Today we’re going to show you even more of the wild and fun things happening this weekend. Now, to be honest with my readers, we’ve been down here for several days. I wrote almost two week’s worth of PopCult posts in advance so that I could take my time to pack, hunt down items for the lobby swap, and make my way down here in a leisurely fashion. As you read this, I’m probably on my way to Stone Mountain to see the Cody lane Memorial Toy and Diorma Museum temporary exhibit at the Historic Train Depot. Registration for the deluxe packages is Friday night and the onslaught begins Saturday morning. Okay, it’s not so much a spoiler anymore. 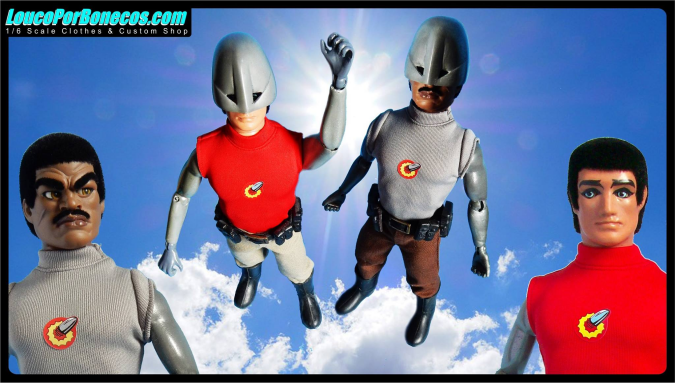 Next year the name will be shortened to “ToyLanta,” but the JoeLanta roots will still be honored with the Commander’s Package and exclusive figures. Understandably, I’ve got JoeLanta on my mind, so that’s what the PopCulteer is about today. Check out these cool parts of the grand puzzle that is JoeLanta and The Great Atlanta Toy Convention. 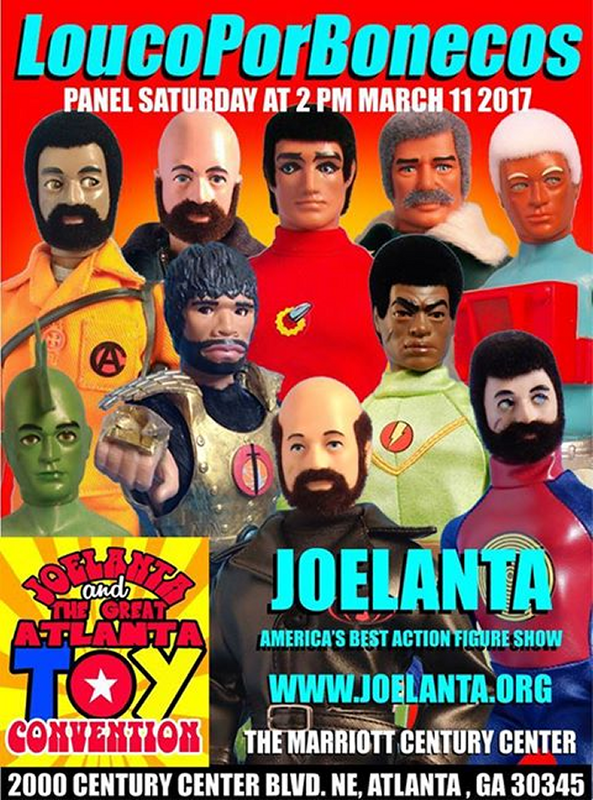 JoeLanta and The Great Atlanta Toy Convention grows into its new name! Every year, one of the highlights of JoeLanta is the massive 1/6 scale diorama created by Mike Gardner. This year the theme looks absolutely Marvel-ous. 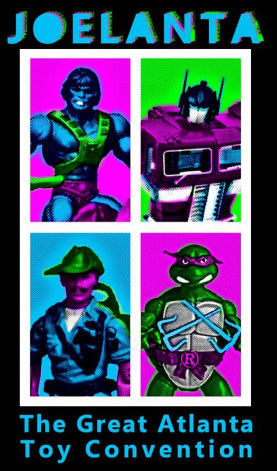 Restoration and how to identify reproductions are two key points that every toy collector should know about. This panel gives you a good head start. 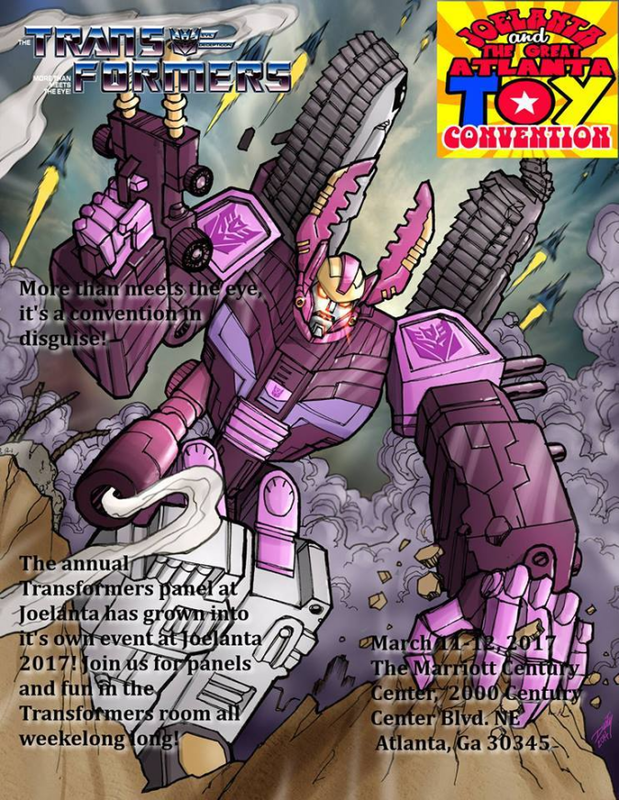 This Year JoeLanta and The Great Atlanta Toy Convention will sprout a convention-within-a-convention as one of the conference rooms is turned over to the good folks at Radio Free Cybertron for BOTLANTA! 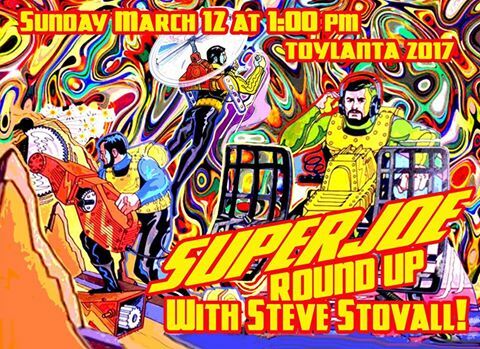 Steve Stovall tells us all about Super Joe, the late-1970s MEGO-sized offshoot of GI Joe. 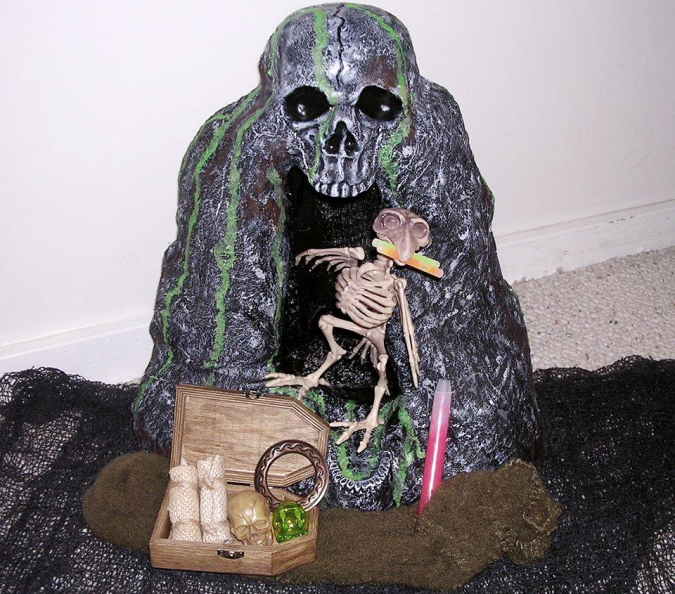 Brian Tatum, collector and customizer extraordinaire, is producing a limited-edition Skull Cave playset to compliment this year’s Commander’s Package figure. I got my name on one already. More of Felipe’s incredible work. 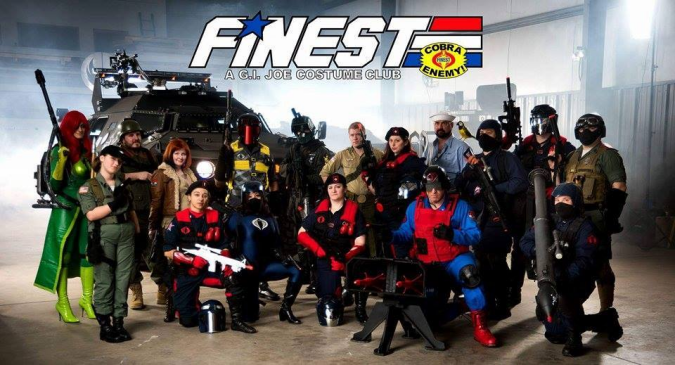 Much like The Ghostbusters West Virginia Division, The Finest are a group of cosplayers who raise money for charity, only they dress like the Real American Hero GI Joes. 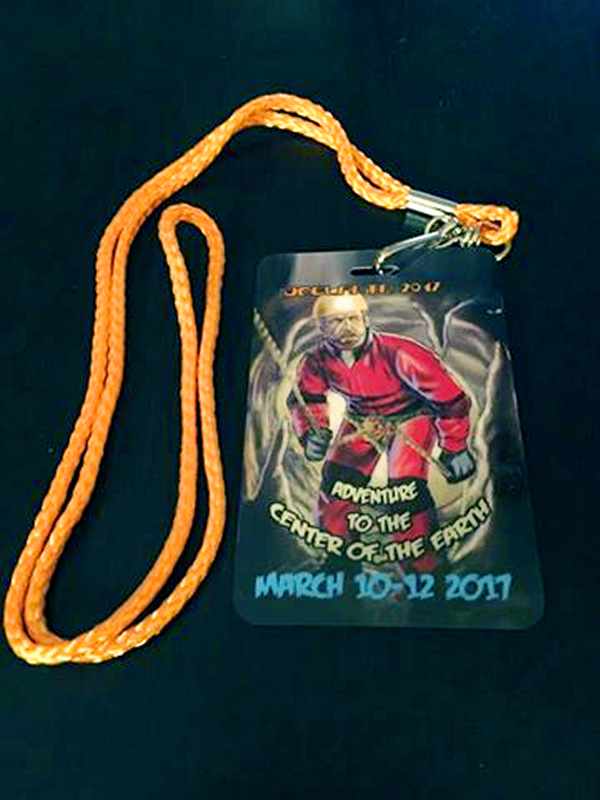 We leave you with a look at one side of the convention lanyard. I’ll be sporting one of these all weekend. That’s if for this week’s PopCulteer. Check back for all our regular features and with luck, some special updates from the show. Have a great time, Rudy! Definitely looking forward to hearing all about it!